Best option for volunteers to join volunteering opportunities in Thailand with Go Discover Abroad to explore the amazing thailand and volunteer in teaching, orphanage, wildlife and conservation programs. This Opportunity available in Island in Koh Samui. Benefits provided: - monthly stipend (pocket money); - city transport card; - SIM-card for local calls; - free lessons of the Russian language. Weekend TEFL in Florence 6 weekends per year. In addition we offer several online and other onsite course options for those interested in getting TEFL certified or updating their current language teaching skills. 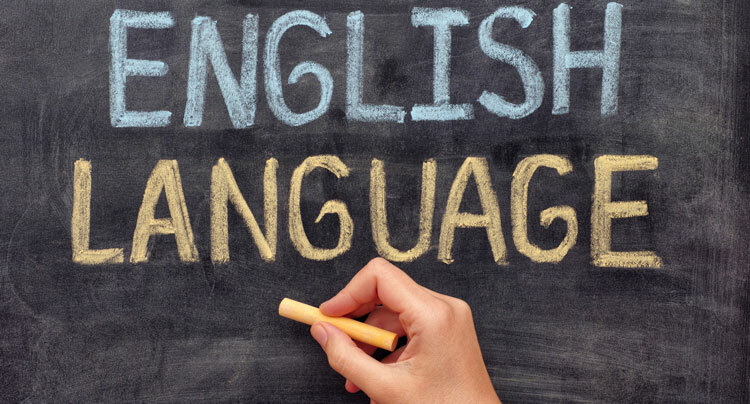 The Cambridge CELTA is a highly practical, 4-week intensive course (134-hours) for people wanting to become a qualified teacher of English as a Foreign Language (EFL). We need all that had got some experience teaching before. Professional teachers would have an added advantage. Students will study alongside local Mayatan students in our English and Spanish classes. They will also volunteer with our younger grades, helping the teachers run their class. All participants can also request 1-on-1 Spanish language tutoring. Best Language Program On the Best Beach.